You can save with a high efficiency unit. 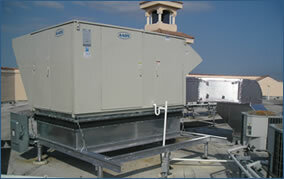 For every $100 you spend to cool your home with a 10 SEER system, you would spend $25 or less using an 18 SEER system. For more information about SEER, please click here. 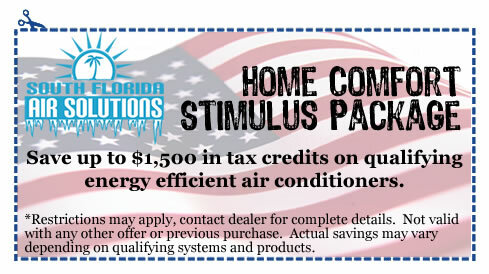 In addition, if you buy a high efficiency unit, you could receive a tax credit equal to 30% of the price of the unit (up to $1,500.00) from IRS. *KEEP VISITING US TO LEARN ABOUT MORE COOL WAYS TO SAVE!